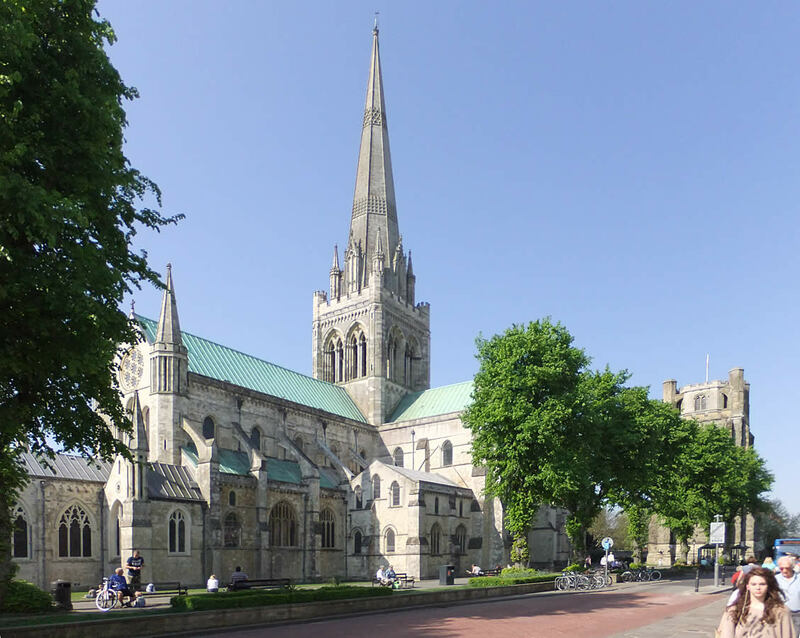 Clergy and staff at Chichester Cathedral were delighted to host 50 students and their teachers in a day of learning and activity. As part of their GCSE religious studies course, this inspiring interfaith study day provided a valuable opportunity for the young people to meet speakers from different religious traditions. The students from local secondary schools came together at the cathedral to find out more about the living faiths being practiced in the world today. Representatives from five different places of worship locally, including a Buddhist monastery, gurdwara, mosque, synagogue and the cathedral, participated in sessions with students to share their faith perspective and answer questions the students raised. The Dean of Chichester, The Very Rev Stephen Waine, who joined in the study day, said: “It is really important for young people to have the opportunity to meet people from different religious traditions in person, to have a conversation and develop their understanding.